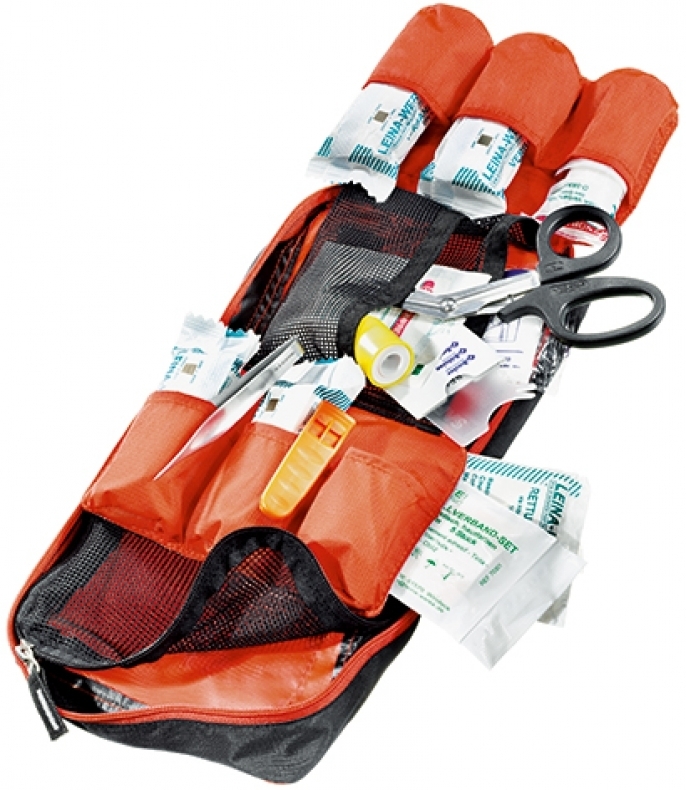 Our well-stocked emergency kit that includes tick tweezers, quality scissors, numerous bandages – and extra room for additional, individual medication. 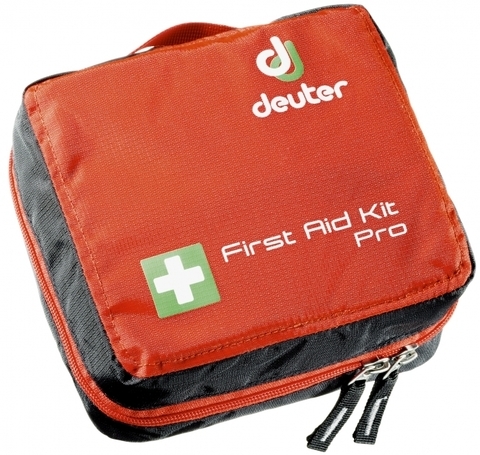 The perfect supply to care for big family or group outings. Supply recommended by medical experts.